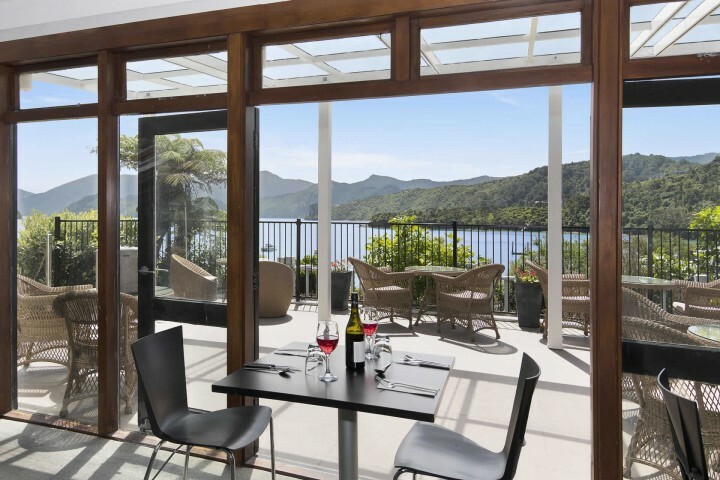 Great food and wine is an essential part of our guests' Marlborough Sounds experience. Marlborough is one of the world’s best wine regions and our wine list takes full advantage of this, featuring a selection of Marlborough Sauvignon Blanc, Chardonnay and Pinot Noir. Our food is designed to meet a variety of palettes and dietary requirements. 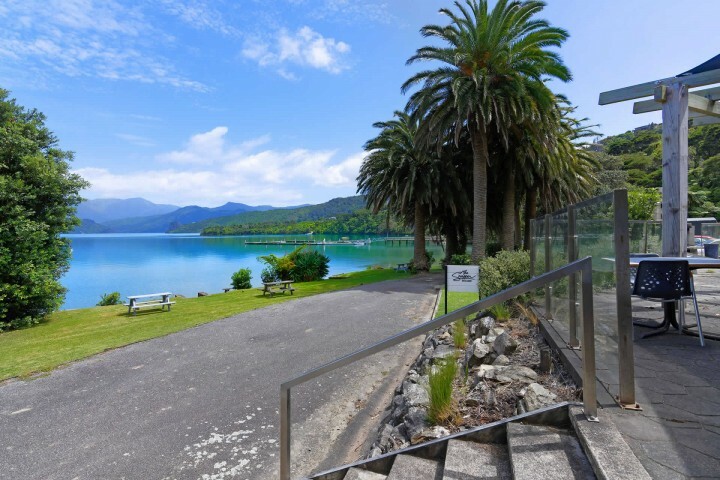 We have three dining areas - The Portage Restaurant & Bar; the casual Cafe & Lounge Bar; and the Snapper Bar & Eatery. 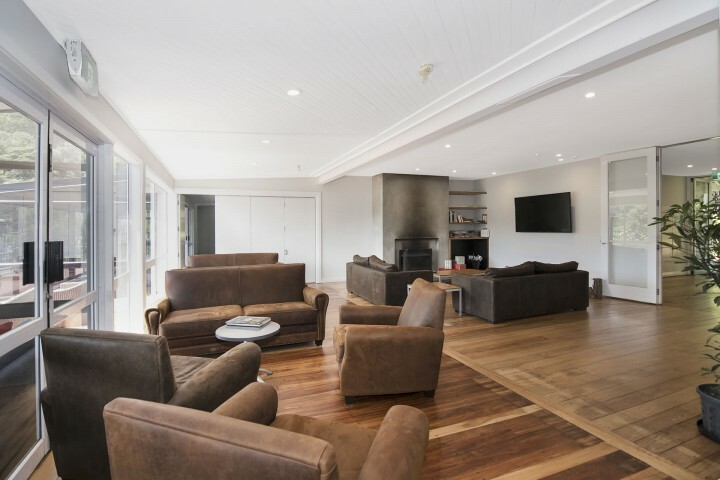 The Portage Restaurant & Bar offers fresh, contemporary food that matches well with our outstanding Marlborough wine list. Join us for a quality dining experience. Between May and September opening hours differ. Contact Reception to arrange breakfast, packed lunch or dinner. Closed from Saturday 6th April to Thursday 5th September 2019. Available for private functions during this time, please call 03 573 4309 to make enquirers. LOCALS NIGHT FROM 3pm FRIDAYS re commencing on September 6th 2019. Please join us in the main bar & restaurant over the winter where it will be warm and cozy. Snack and dinner menu available along with draught beer. Fish n chips and pint special - $30. Relax with a snack and a beer (or wine!) on the deck overlooking Portage Bay. Try one of our Chef's famous cheese and bacon scones! Open all day until late during September to April. Closed for lunch from May until August 31st. Ask our staff about lunch and picnic packs. 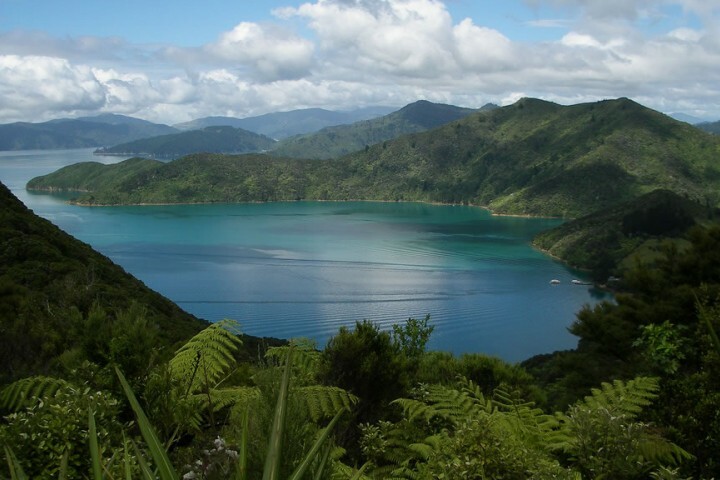 The Portage is an ideal place to base yourself to discover Marlborough and the Sounds. 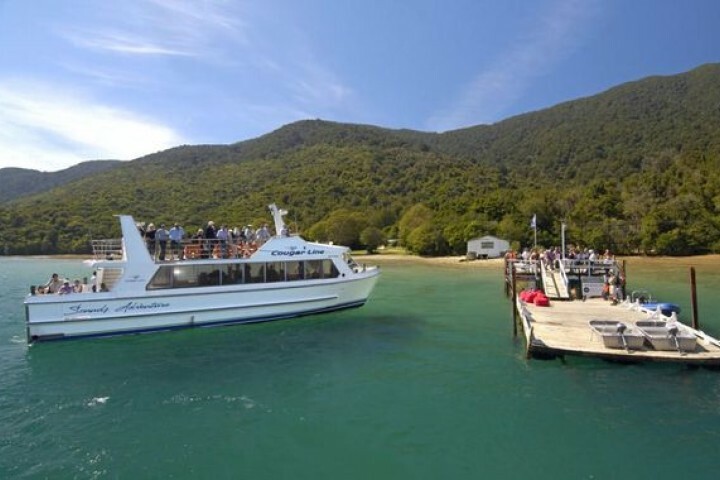 Explore the local area, relax at the hotel, hike the Queen Charlotte Track or cruise the local waterways.